The reason our face is getting bigger is related to face bones and facial muscles of course including eating habits. When I eat food with a higher sodium content, I always feel my face is getting bigger. That`s why we need to exercise relaxes our muscles of the face. 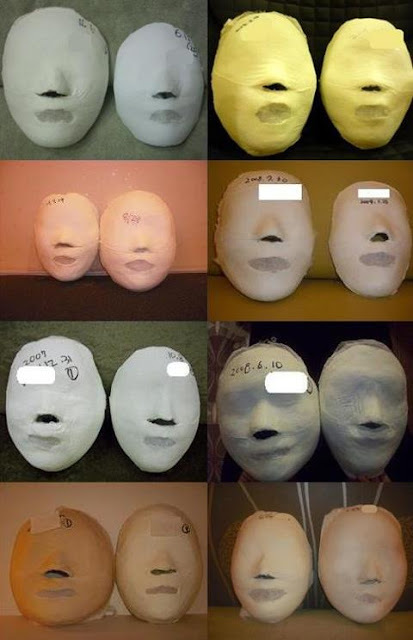 Facial massage help in achieving antiaging and wrinkle free face. 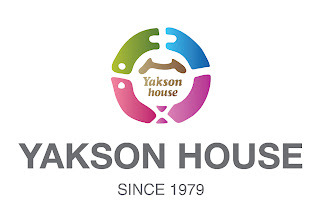 Yakson House`s facial massage is quite resonable price for quality.